Vuototecnica is able to develop and produce tailored Octopus vacuum heads (also for individual pieces) and according to the final user’s operational needs. 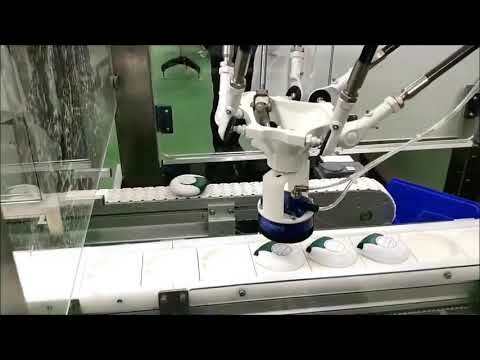 In this video you can see that Octopus works perfectly on latex gloves packing lines. 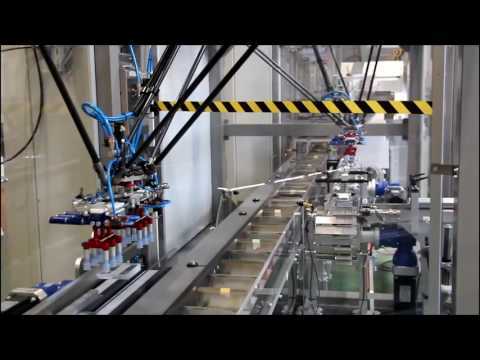 You can see perfectly the capacity of this vacuum gripping system to do a quick and precise handling. Vuototecnica is able to develop and produce tailored Octopus vacuum heads (also for individual pieces) and according to the final user’s operational needs. 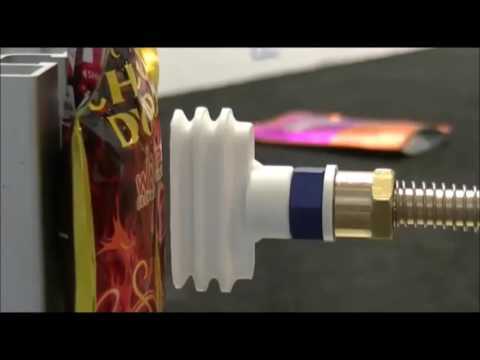 Vuototecnica, a leader in vacuum technology, has developed concave suction cups with vulcanized supports for gripping and handling cylindrical objects like bottles. When, in the industrial field, there is the need to move large sheets or long wooden panels, in general we use several suction cups, which can also be outside the sheets in the case of products of different shapes and surfaces. 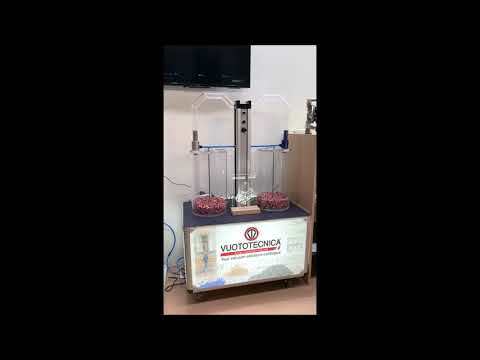 In the video, you can see in action Bernoulli (BEC) suction cups on famous butter biscuits located in round aluminum boxes, so beloved during tea time.